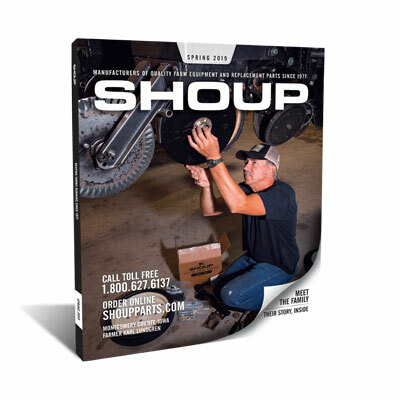 Get rolling again with wheels, hubs, and spindles for your tractor, combine, or other agricultural equipment from Shoup Manufacturing. Our product line also includes dust caps, tire bead breakers tapered bearings, reinforcement rings, and more. You will not have to worry about downtime affecting productivity, as we take pride in fast shipping that will deliver your order right to your doorstep in a timely manner.